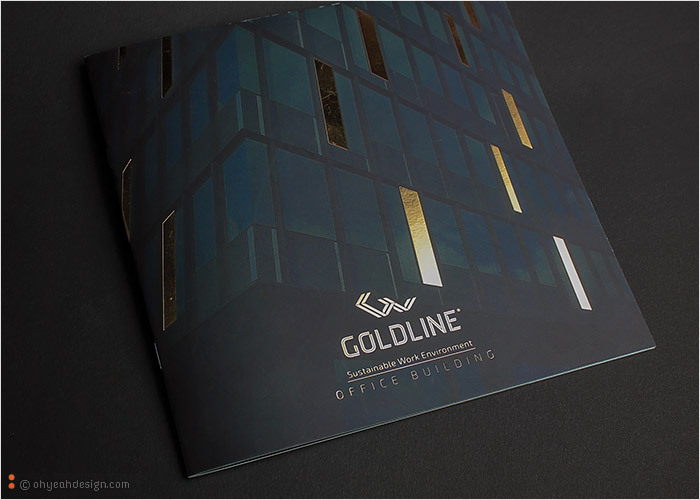 GOLDLINE is contemporary key-stone building in the central zone of Sofia City and and office space with sustainable work environment. 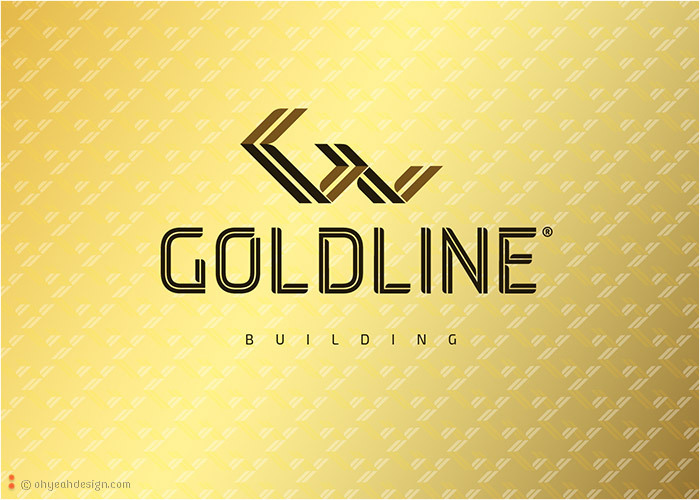 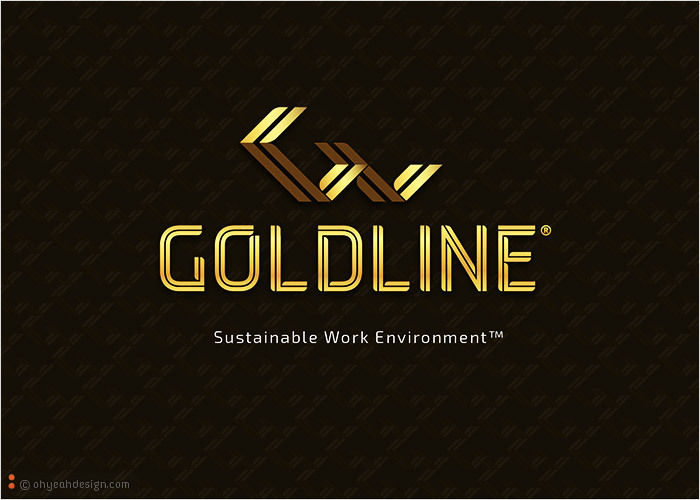 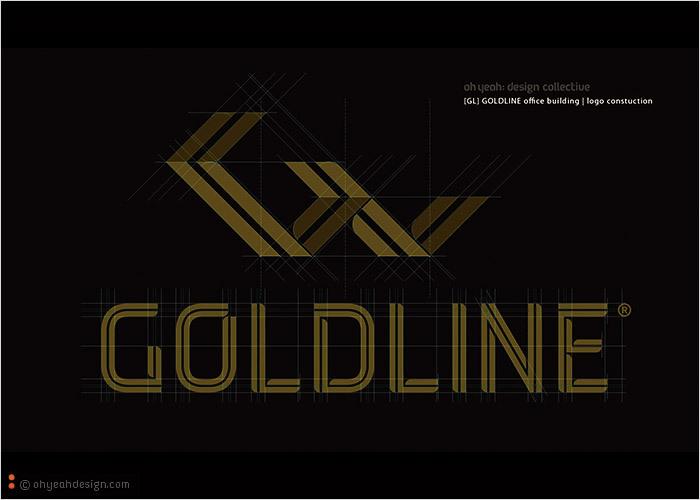 Inspired by the world pioneers in the field of environmentally friendly constructions, GOLDLINE is an example of complete symbiosis between the modern corporate requirements with care for society and the environment. 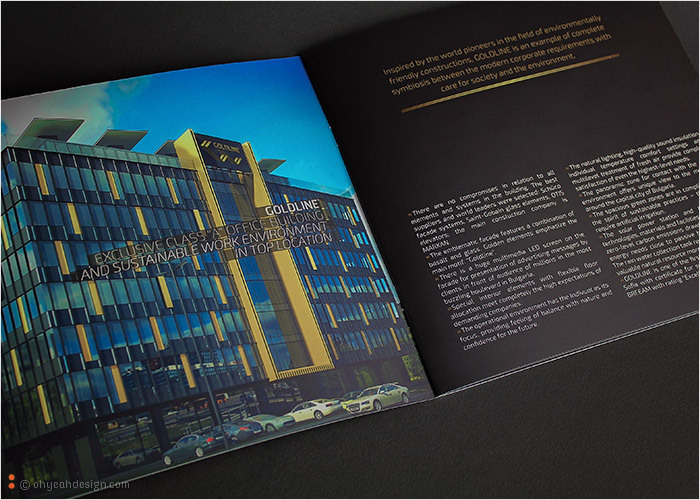 CLIENT: L. Glavinov, P. Glavinov.